Please join me for an Open House this Sunday 2-4 February 24th at 283 Garden Ave in the High Park/Roncesvalles area! 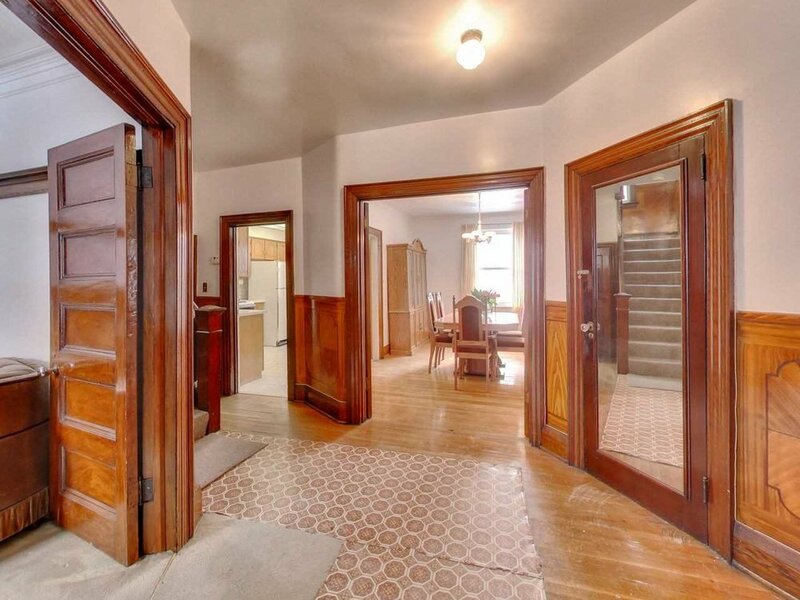 This large 4 Bedroom home has been well loved by the same family for 45 years. Original millwork, large windows and spacious rooms. Make this home ready for whatever renovations you can dream ! 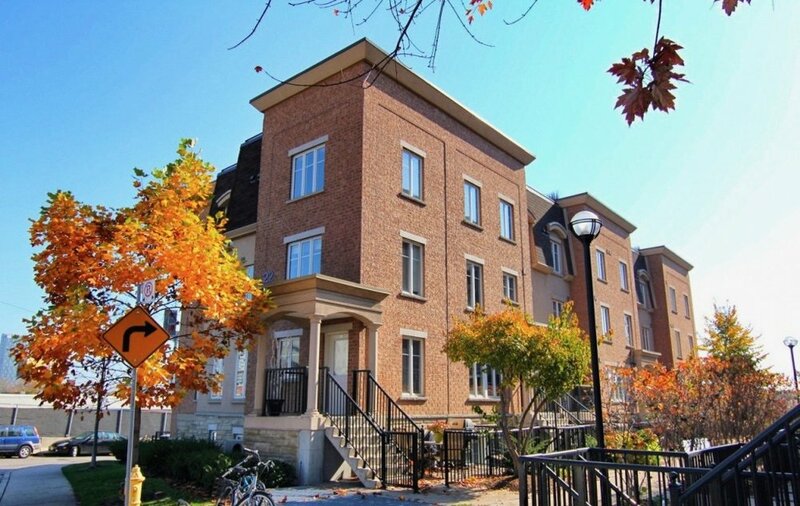 Proximity to Roncesvalles shops & Restaurants, High Park, Lake Ontario & Transit and more! Price $1,399,000. Enjoy Entertaining & Bbq's On The Large Private West-Facing Terrace In This Great End Unit Townhouse Located In The Heart Of Liberty Village. A Few Steps To The Grocery Store, Shops, Amenities & Bistros Of One Of Toronto's Trendiest & Most Desirable Neighbourhoods * This Spacious Corner End Unit Has Extra Privacy On The Terrace & Loads Of Natural Light With West & South Facing Windows * Perfect For Pet Owners With Fenced Terrace & Direct Access To The Street * Included Parking spot and has a area of 599sqft. Price $489,900. Prime Waterfront Location!! 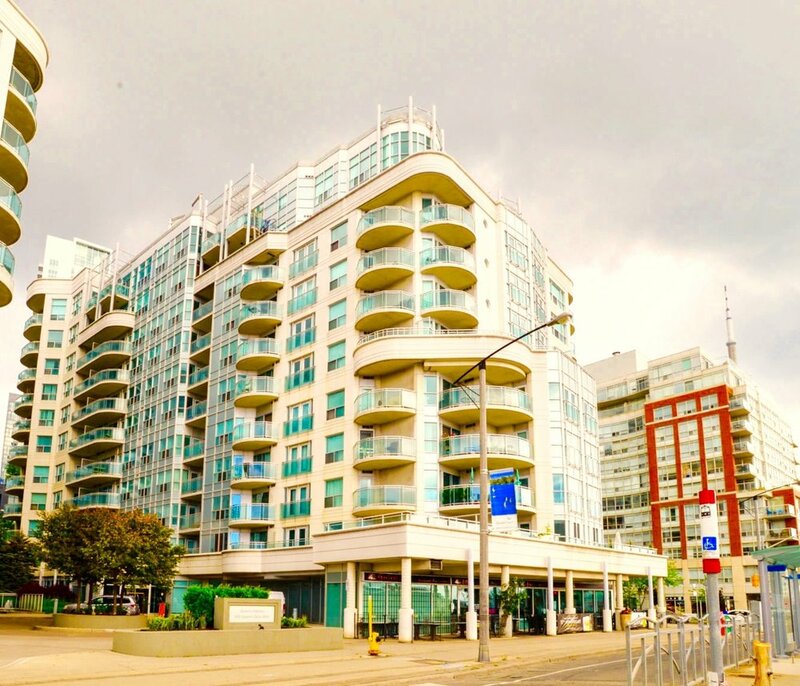 Spacious Open concept, Two Bedroom and Two Baths with Solarioum. Very Unique L-Shaped Layout Perfect For Entertaining with Two Walk outs to Balcony, Split Bedrooms, Within Walking Distance to Rogers Center, Harbourfront, Transit, Music Gardens, Shops and Restuarants. Extras Include All Existing Appliances, Stainless Steal Fridge, Stove, Dishwasher. Ensuite New Washer and Dryer. One Underground Parking Spot and a Extra Large corner Locker! Rarely Available 3+1 Detached Family Home On An Extra-Wide Almost 40' Lot W/ Private Drive + Detached Garage. Very Well Maintained. "Centre Hall" Floor Plan W/ Spacious Living Rm, Bright Open-Concept Kitchen/Dining, 3 Beds, 2 Baths, Balcony, Finished Basement, Family Rm (Or 4th Bed), Office, Laundry + Landscaped Backyard. Mins To Hwy 401 & 400, Go, Ttc, Up Express, + Planned Lrt Extension (2021). Steps To Parks, Farmers Market, Shopping, Schools + More! For sale List Price $355,900. Luxury Living At The "Skymark West". Modern Unit With A Functional Layout. Spacious Open Concept Living/Dining Area. Huge Master Bedroom. Engineering Hardwood Flr, Ensuite Laundry. Great Amenities Including 24 Hr Concierge/Bowling/Gym/Indoor Pool/2 Jacuzzi Tubs/Gym/Cardio Room/Massage Spa/Squash/Sauna/Theater/Virtual Golf/Tennis Crt/Guest Suites.Walking Distance To Shopping Center, Public Transit Just Outside. Close To Square One, Hwy 403/410/401, Airport. Extras:Existing S/S Fridge, Stove, Dish Washer, Washer/ Dryer. All Existing Light Fixtures And Window Covering. 1 Locker And 1 Parking.